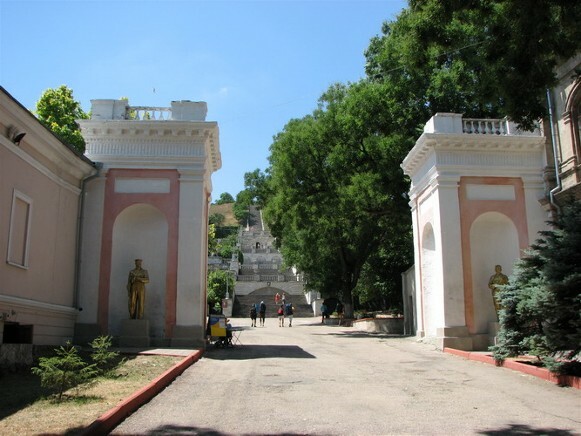 Kerch [Керч; Kerč]. Map: VIII-17. 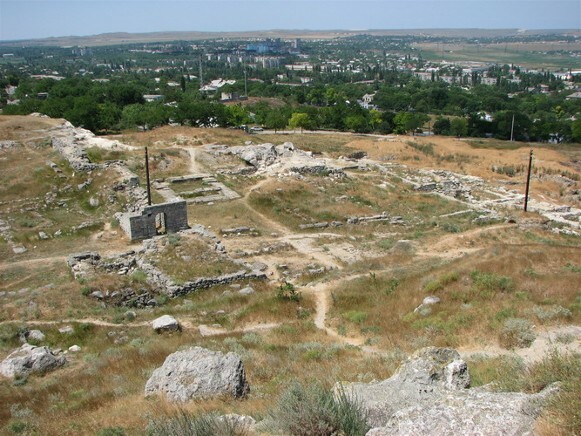 City (2012 pop 145,319) and port in the eastern Crimea. 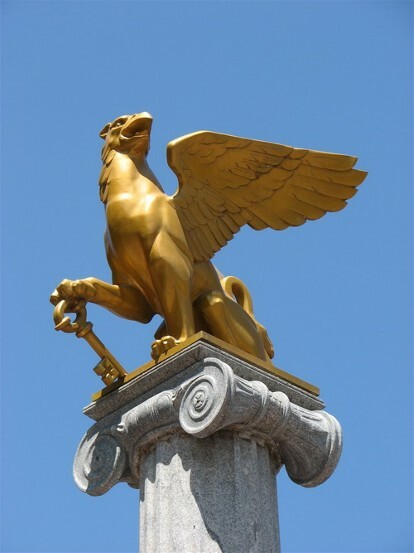 It is divided into three city raions and is an important transportation center. 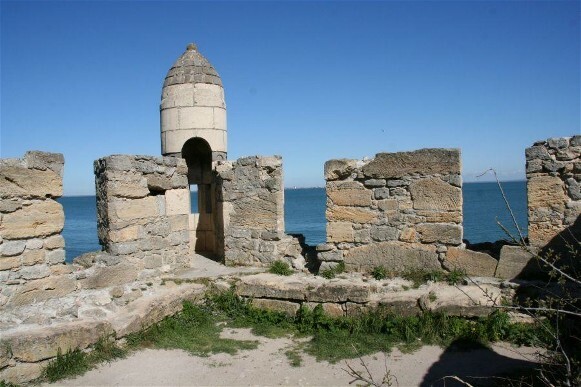 Kerch originated in the 6th century BC as the Greek colony of Panticapaeum, which in the succeeding century became the capital of the Bosporan Kingdom. 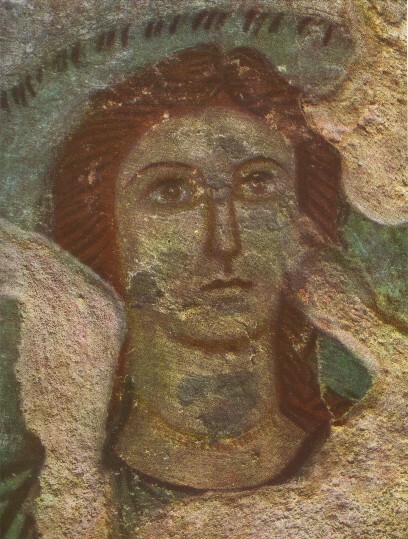 From the middle of the 1st century BC it was under Roman and then Byzantine control. 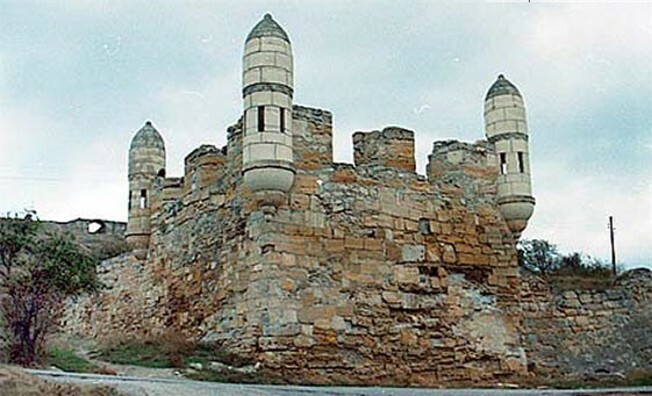 It suffered severely from barbarian invasions and was devastated by the Huns in AD 375. 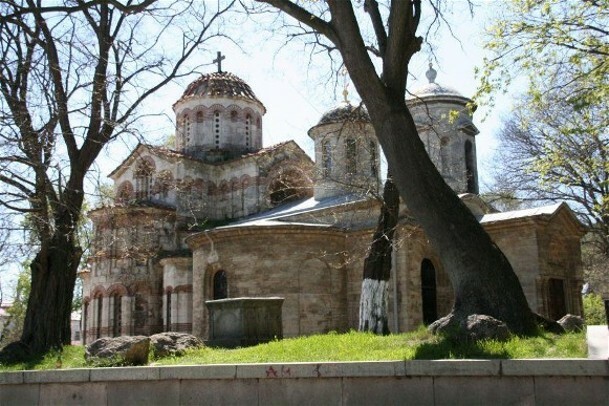 From the 10th to the 12th century the Slavic settlement of Korchev, which belonged to Tmutorokan principality, was a center of trade between Rus’ and the Crimea, Caucasia, and the Orient. 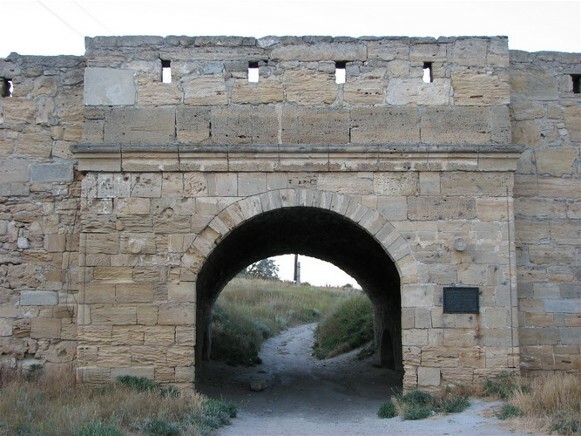 In the 14th and 15th centuries the Genoese colony of Cerco (Cerchio) was established there, which in the late 15th century passed to the Turks, who built a citadel there. 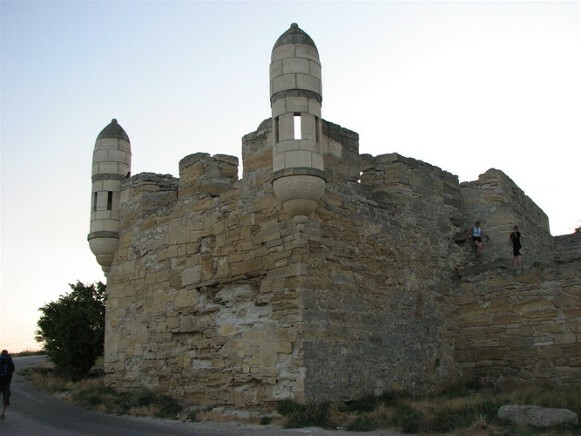 By the Peace Treaty of Küçük Kaynarca in 1774, Kerch and the neighboring fortress of Yenikale (built in 1706) were ceded to Russia. 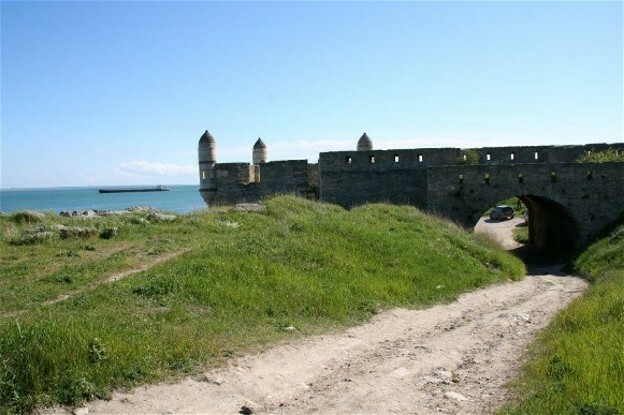 Because of its location, from 1821 Kerch developed into an important trade and fishing port. Its population grew from 8,230 in 1840 to 34,780 in 1897. 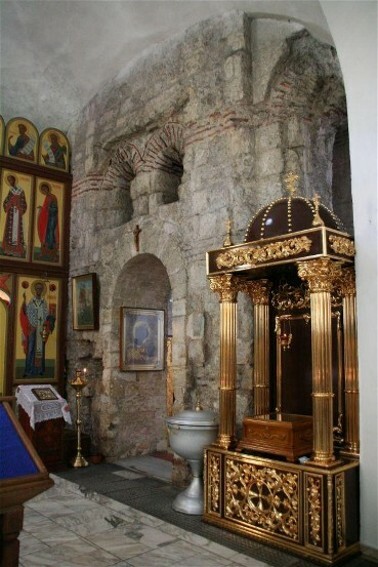 It was looted by the British during the Crimean War in 1855. 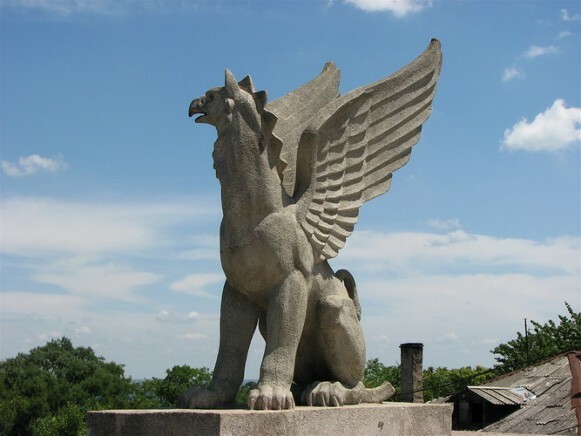 After suffering a decline during the First World War and the civil war (1926 pop 34,600), the city resumed its growth in the late 1920s with the expansion of various industries, iron ore and metallurgy in particular, and by 1939 its population had reached 104,500. Severely damaged during the Second World War it has been completely rebuilt. 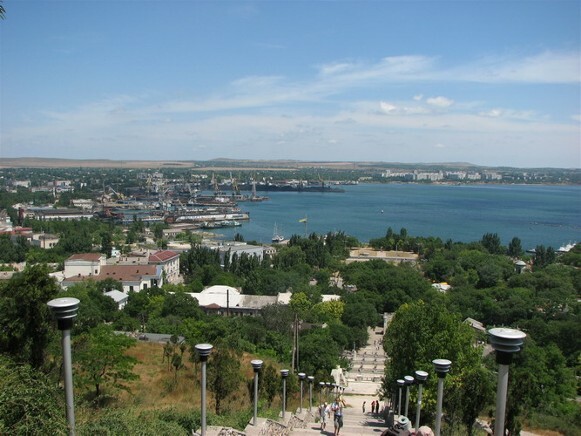 Kerch is the center of the Kerch Iron-ore Basin, the base of a fishing fleet, and an important fish-processing center for numerous varieties of fish products. Shipbuilding, building-materials manufacturing, food processing, and light industry also play a significant role in the city's economy. Its port handles agglomerate produced by the Komysh-Buruny Iron-ore Complex, iron pipes, coal, building materials, grain, and fish. Its railway ferry links the Crimea with Caucasia. 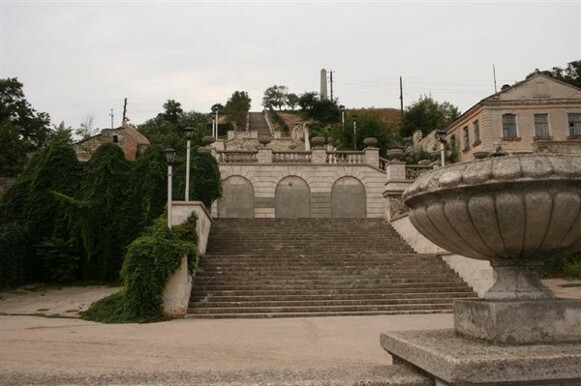 The city has research institutes of fish farming and oceanology, a metallurgical and shipbuilding tekhnikum, a medical school, and six vocational-technical schools. 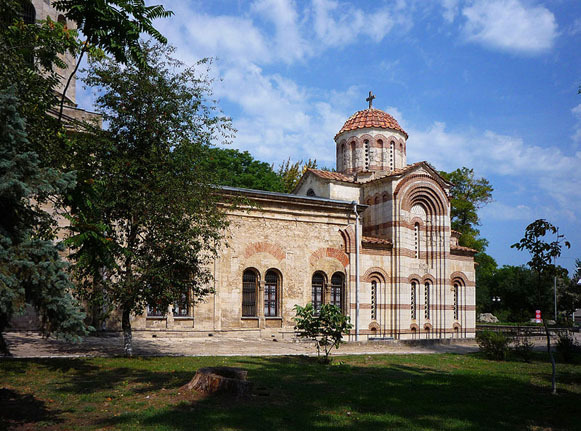 Its large history and archeology museum (est 1826) has a valuable collection reflecting the region's past. 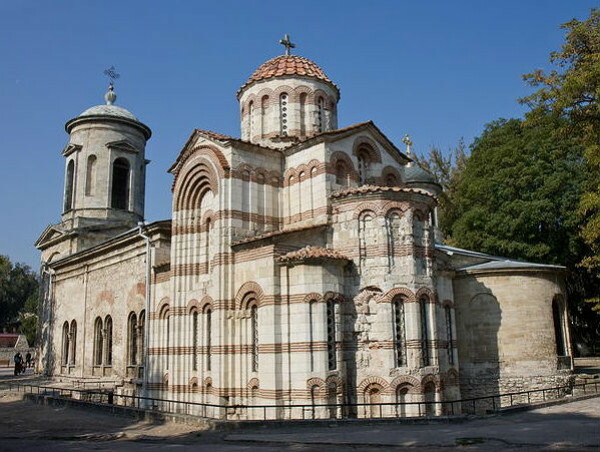 Its most impressive architectural monuments are Demeter's Vault with Greek mythological frescoes (1st century AD), the Church of Saint John the Baptist (10th century, with murals from the 13th–14th century), and the Yenikale fortress. 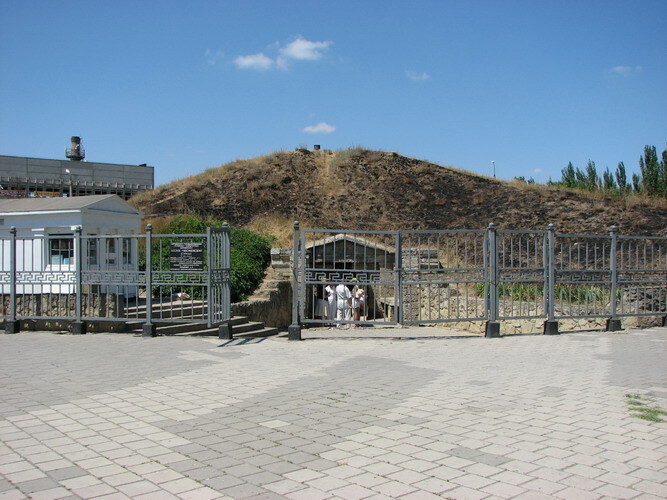 Located nearby are several ancient kurhans, such as Melek-Chesmen kurhan, Tsarskyi kurhan, and the Scythian Kul Oba kurhan, as well as excavated cities of Panticapaeum and Nymphaeum.